Right now we are holding special influenza vaccination days throughout the state where the shot is given at no charge to anyone who needs it. We will also make shots available at our parish health units once the one-day clinics conclude. Call your local health unit to schedule a flu vaccination appointment. 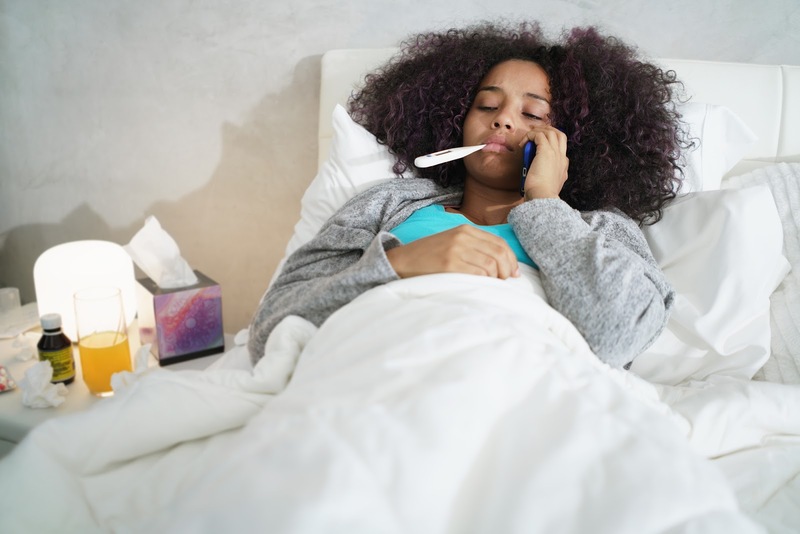 As we do all of this, I couldn’t help but smile when I first read this article – old-fashioned ways to prevent the flu that DON’T work. From raw onions to burning sulfur to whiskey and bacon grease, these are folklore remedies that didn’t work 100 years ago and don’t work today. Enjoy the read.